Whenever I feel particularly uninspired by my blog, I like to get a snazzy new blog design. Honestly, every time I refresh my website’s look, it renews my love for blogging a little bit. If time (and err, money…) were no object, I would switch things up around here on a monthly basis. Unfortunately, as everyone who has ever been through a website redesign knows, giving your content a lovely new layout can be quite stressful…especially if you don’t know what you’re doing. If your blog needs a boost and you don’t quite have the coding skills or the money to hire someone to design a website from scratch, there are a ton of affordable and highly customizable templates for both Blogger and WordPress out there. I personally swear by Kotryna Bass Designs, and regularly purchase her beautiful templates. Seriously. I think I’m currently on my third KBD-made template. I love this new(ish) look so much, I thought I’d finally write a post to officially introduce my newest blog design, the Madeira template. The content slider and the super sleek navigation bar make me sob with joy every time I publish a post. Buying a template is totally worth it. For the longest time, I insisted on designing and coding my website myself. Needless to say, I don’t actually have the coding skills needed to bring my vision of A Certain Romance to life. As hard as it was for me to let go of my creative vision, letting the professionals do my coding work for me was one of the best decisions I have made as a blogger. 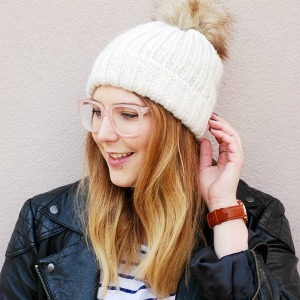 My blog looks more polished, it’s easier to navigate, and I’m absolutely convinced that a clean, sleek look brought me more collaborations and PR opportunities as well. It’s a breeze to install. Installing a template is truly as simple as backing up your current code (because let’s face it, disasters happen) and pasting a new one in its place. Most templates are easy to customize, so you can tweak it to your heart’s content. You can usually change the template’s colors, keep your sidebar intact, and add new widgets as needed. But you can get help too! If you’re a little bit lazy, busy, or scared of messing things up, working with Kotryna Bass Designs really takes the stress out of the whole process. I installed all my previous templates myself, but this time around I thought I’d take Kotryna up on her offer to install it for me. I temporarily added her to my blog’s admins and she worked her magic very quickly. Though it might seem scary to let someone have a measure of control over your website, I can assure you that it was absolutely worth it and that she’s completely trustworthy. Kotryna was amazing and helped me customize everything until it looked just right. She was also very patient with me as I tried to figure out what I wanted exactly, and she answered all my emails promptly. 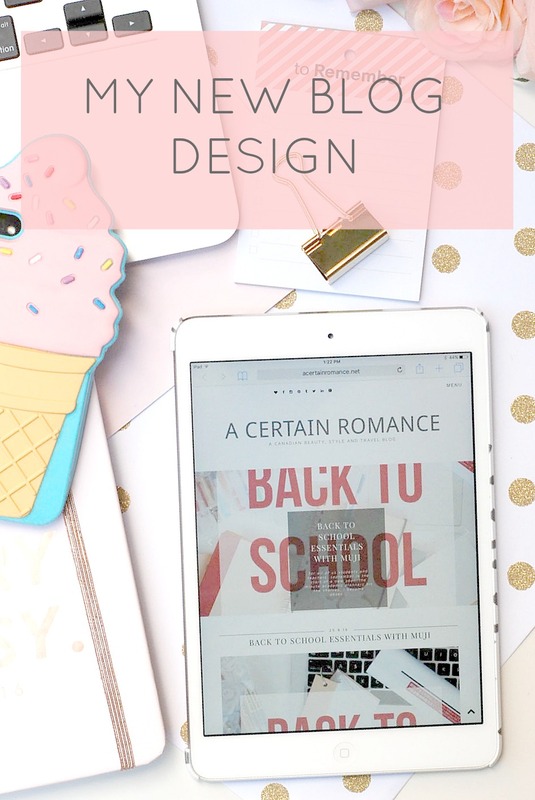 A beautiful blog design is the first step to a solid brand. Content is super important (obvs!) but I do think a big part of being a successful blogger these days (though I’m no expert) is looking the part. I know that most people are soooo over posts on the importance of branding, but there’s definitely truth to it. My blog banner game is, as you will no doubt have noticed already, non-existent at the moment. I’m working on it…and getting pretty damn good at Photoshop in the process. The next step for me will be to really take my branding to the next level with a super cohesive look, and I’m seriously eyeing up the KBD blog branding packs too. There’s even one matching the Madeira template, and it includes Pinterest and social media covers. Hmm, yes please. Disclaimer: Kotryna gave me 50% off the price of the Medeira template in exchange for an honest review of my experience. All previous Kotryna Bass Designs templates were purchased by me, at full price. The rave review is all my own.